This is a classic activity for anyone travelling to Gothenburg. 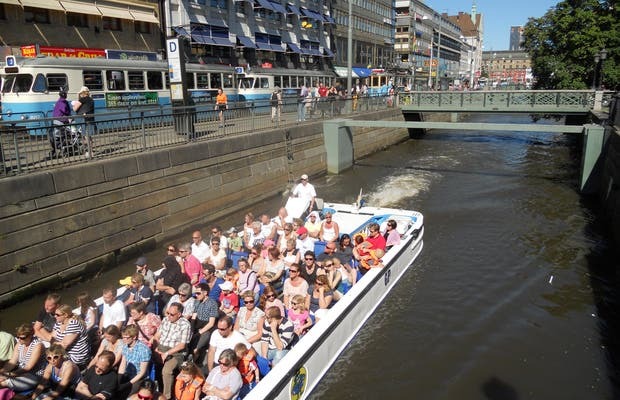 You can take the boat from in front of Kungsportsplatsen tram stop, and the journey takes 50 minutes. It costs 140 SEK, but if you have the Gothenburg Pass, it's free (only after 3 pm). Obviously, if you go in winter, the extreme temperatures mean attractions are limited; no boat trips are made from November to March.